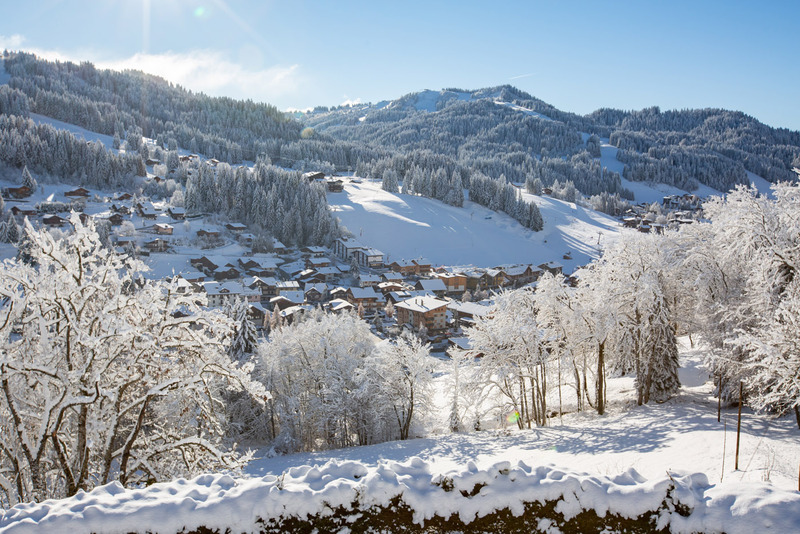 Ideally located on the edge of the Mont Chéry slope, Le Blanchot will be the ideal setting for a stay with family or friends. 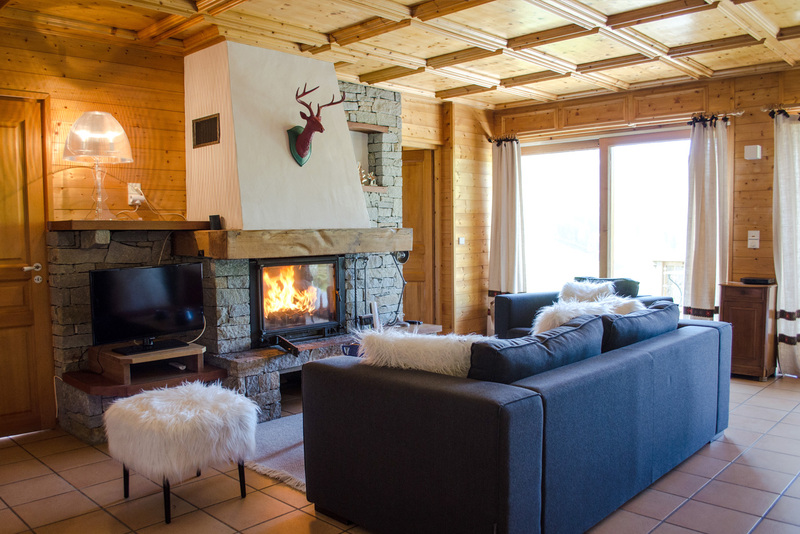 The chalet, tastefully decorated in a style true to the mountain spirit, offers an area of ​​90m ² for up to eight people. 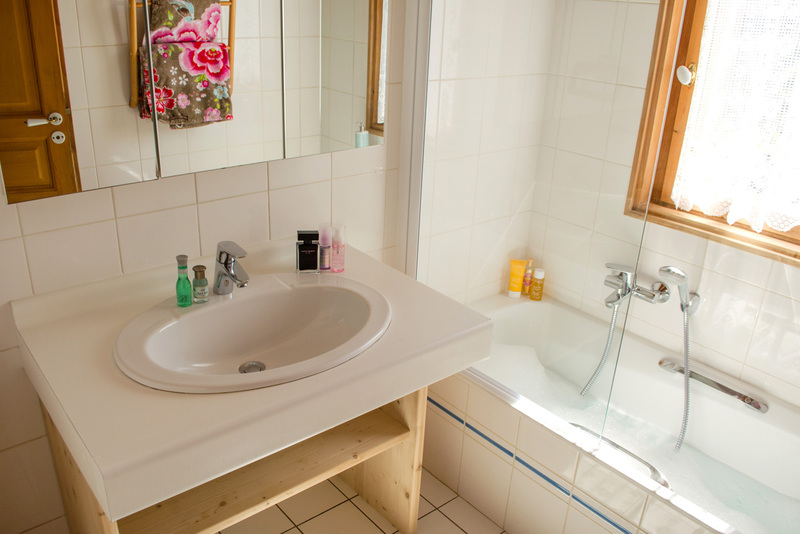 Enjoy a fully equipped kitchen open on a comfortable living room. 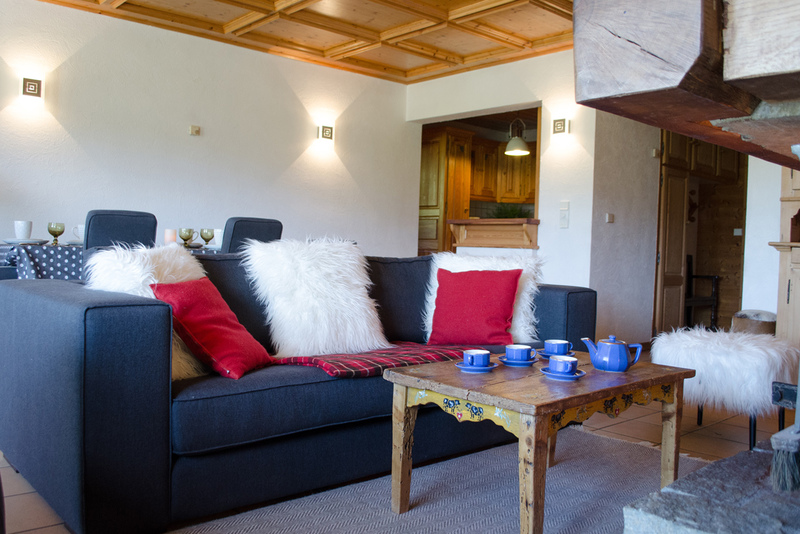 The living room is arranged around an authentic stone fireplace ad calls for relaxing times by the fire. 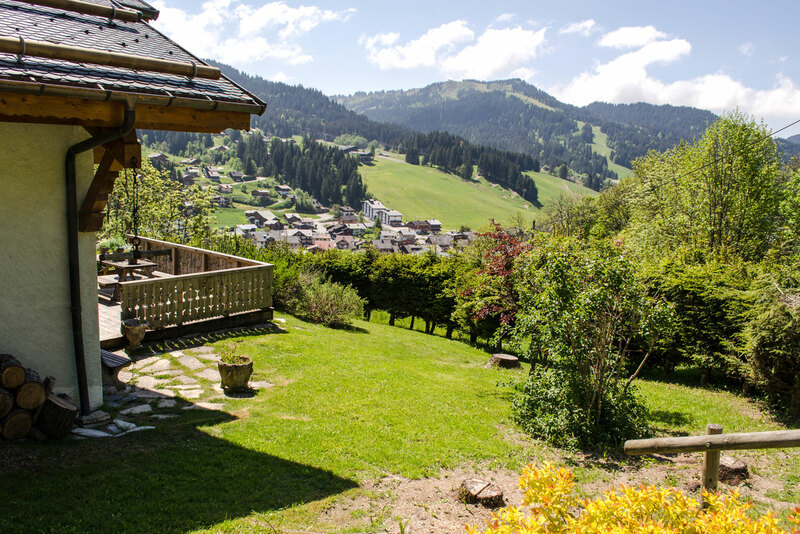 The large windows open onto a sunny terrace and offer a breathtaking view of the village and the surrounding mountains. 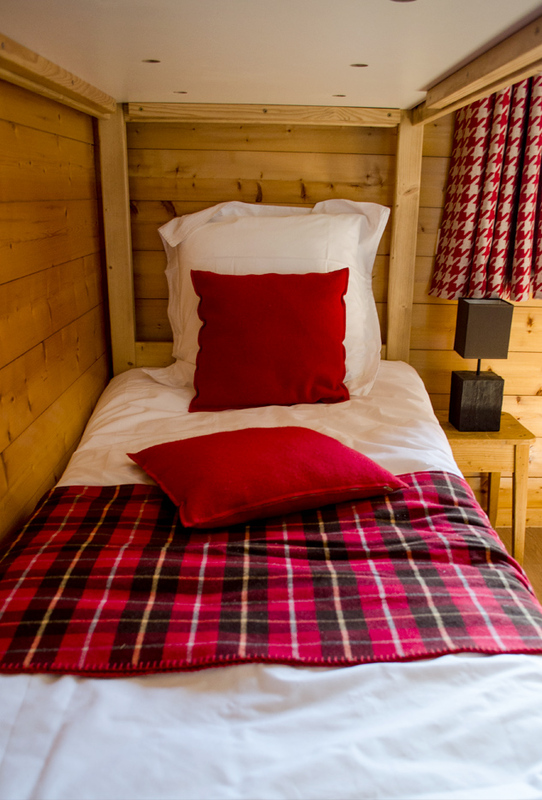 The sleeping area consists of two double bedrooms, two bedrooms with bunk beds and two bathrooms with bathtubs and separate toilets. 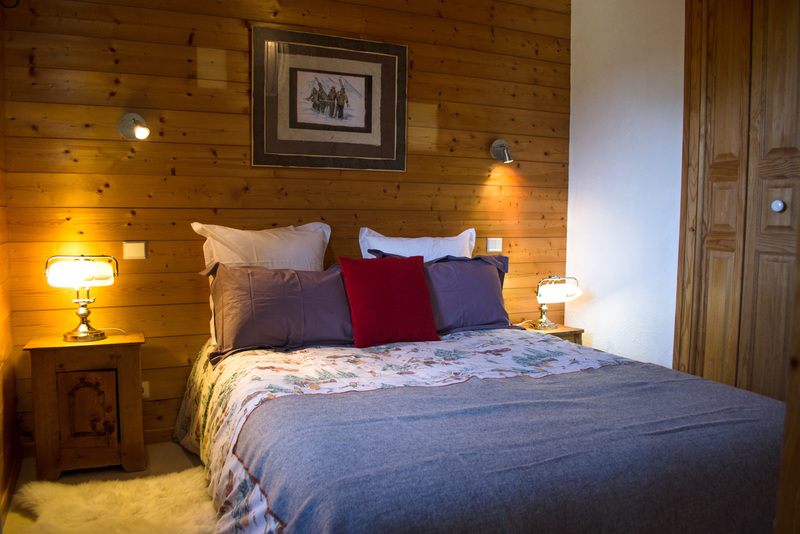 Your rental includes parking spaces and access to the laundry room. 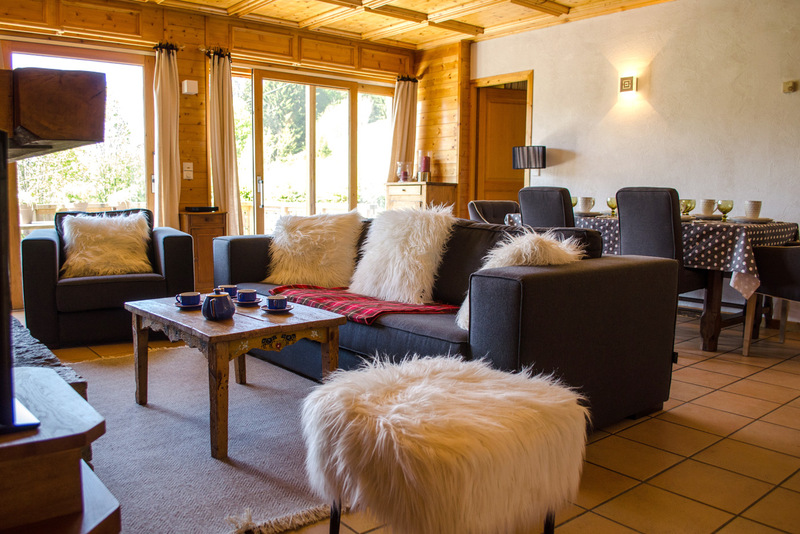 Ready to book your stay at Chalet Le Blanchot? All detailed prices and rates below. 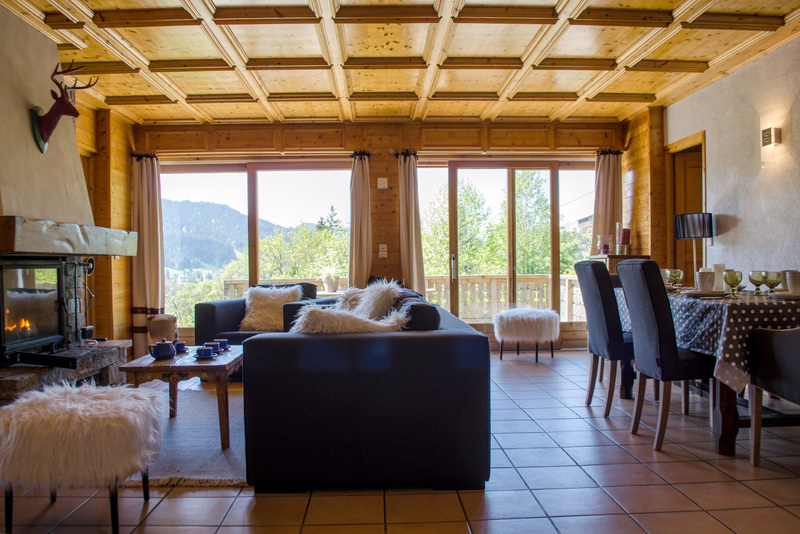 Chalet Blanchot is available for rental all year long, for short or longer stay. 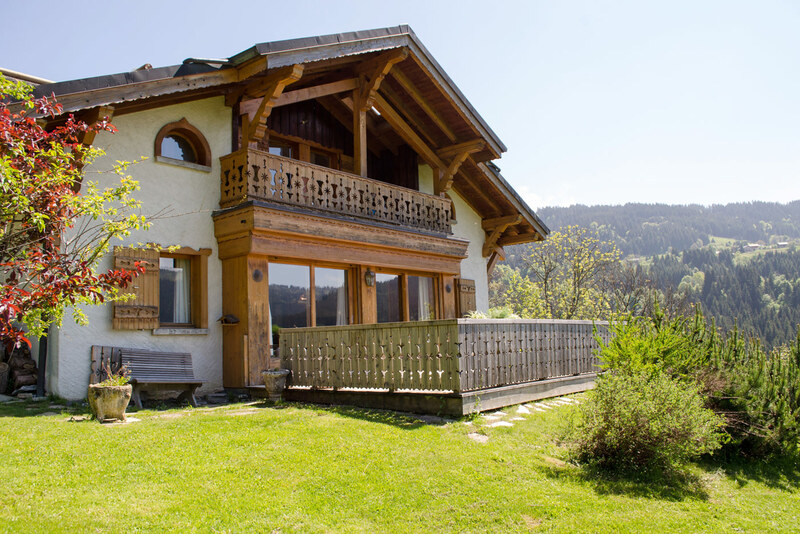 Please contact us for any booking rental at + 33(06).08.94.39.08. 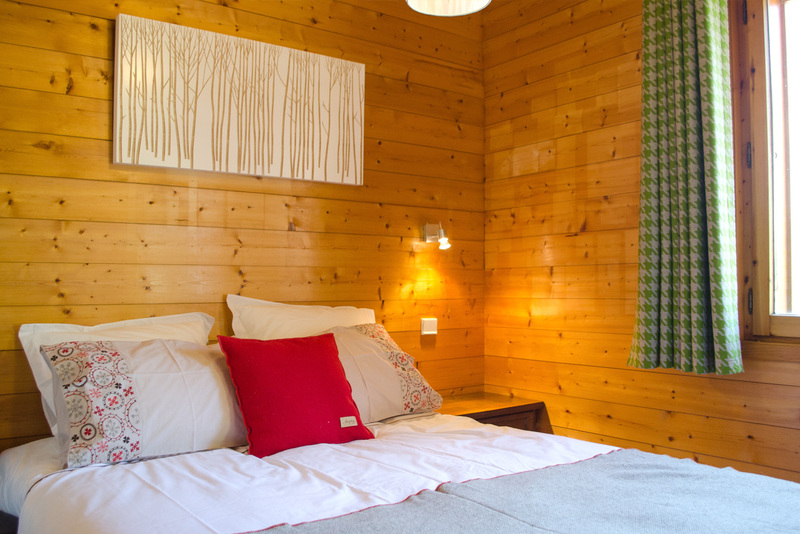 Enjoy rates per night starting 145€, all year long (according to vacancy) ! 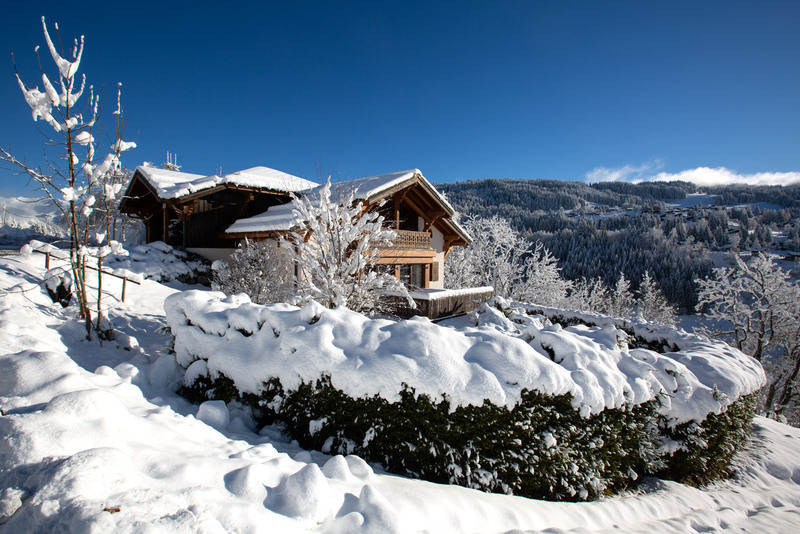 Please contact us for any booking rental at + 33(06).08.94.39.08.